Calluna Tib: As there has been no response to the previous log requesting that the cache is checked it will now need to be archived. 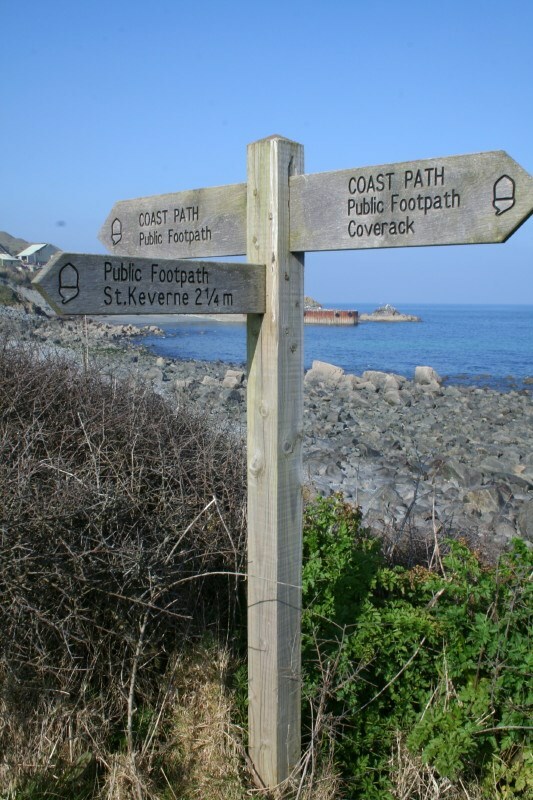 Situated between Dean Quarry and the Lowlands on the coastal path. Park at N50 02.590 W005 04.497 and walk down the path to the left (ignore the brown sign to Coverack). From the cache site you can see the infamous Manacle rocks where many lives have been lost in shipwrecks. In 1898 the 'Mohegan' was lost and over 100 passengers and crew perished. Many were buried in a mass grave in St Keverne churchyard, which contains the graves of many sailors lost on this stretch of coast. In 1899 the liner 'Paris' came ashore at Lowland Point, not far from the cache site. In this instance, no lives were lost and the ship was salvaged and able to return to service. The cache is a screw top plastic container. Gb yrsg bs fvtacbfg uvqqra haqre fgbarf.